When you activate it, It says "Dude You're Gettin a Dell!" MADE BY MUCREP ON STEAM. JIHAD BOMB FILES AND RESOURCES ARE NOT MINE, HOWEVER, EDITED CODING AND .WAV FILES ARE. 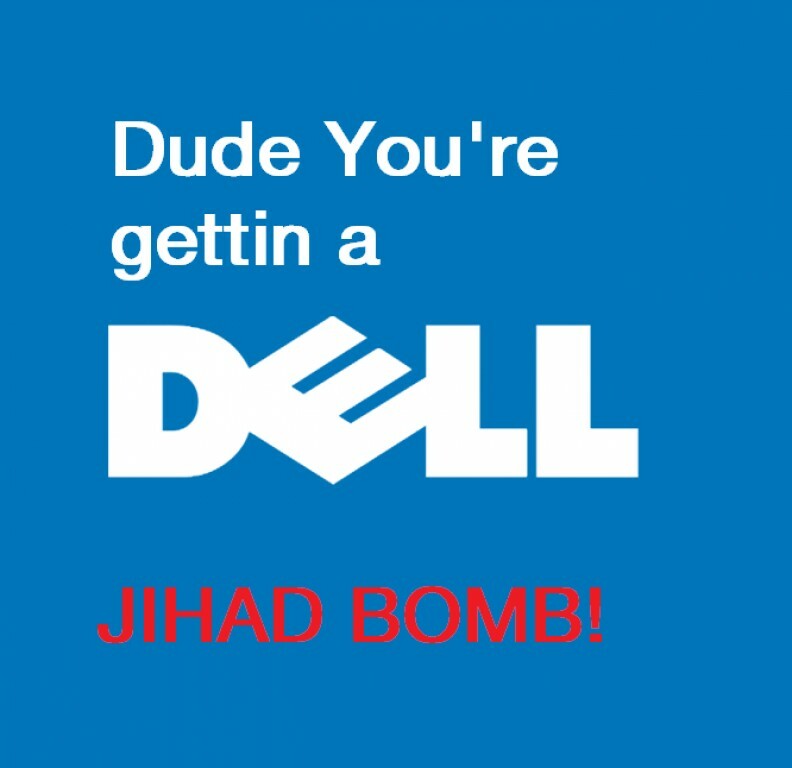 Dell Jihad <-- Addon folder!